National Equipment Solutions, LP (NES) is a Full Service Company. We offer complete Compactor & Baler Field Service, Mobile Welding and Fabricating, Factory Trained Warranty Support Technicians and Preventative Maintenance Contracts & Services (PM’s). 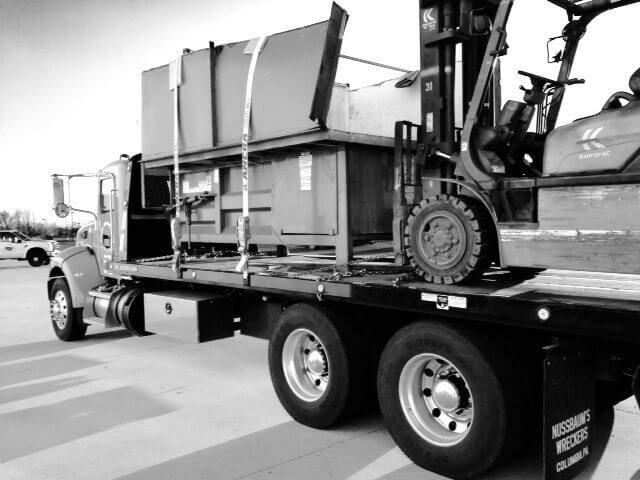 Our staff has over 75 years of combined experience in the Waste and Recycling Equipment Industry. We offer prompt, professional and courteous services with the expertise to troubleshoot & repair all Compactors & Balers. Looking for a reliable Compaction and Baler Service Company with the experience and capability to support your maintenance and emergency service requirements? Contact us today for a complimentary equipment evaluation at (610)-640-9200.